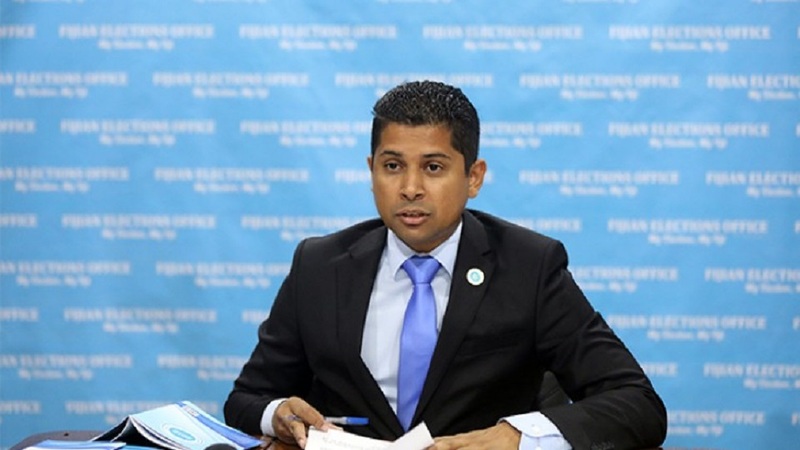 The Fijians Elections Office finds it bizarre that new claims have been made through the Parliamentary platform of incorrect assignment of voters. Supervisor of Elections Mohammed Saneem, says the statement made by Opposition MP Adi Litia Qionibaravi, in parliament today allege that voters were assigned to polling venues by a software. Saneem says this is incorrect as voters have the full right to select a polling venue of their own choice when they register. He says the FEO had published numerous times before the 2018 General Election the venues that will be used and also carried out direct verification of Voter Lists through Turaga ni Koros. 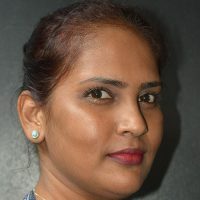 Saneem says Adi Litia has failed to acknowledge the law that requires voters to correct the venue themselves and in the event that they have not done so, the law even goes to the extent of disqualifying the voter from voting. The Supervisor says the FEO can organize the necessary information session or training possible for the MP in question so that she can receive the most accurate election information and at the same time update her knowledge on the election and the processes.